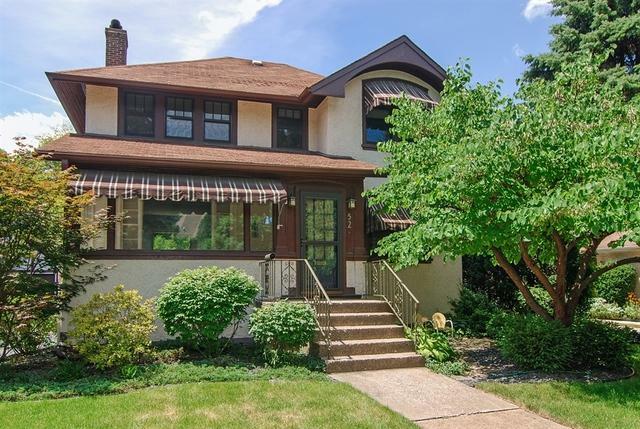 A charming, sun-filled home on a picture perfect Riverside street! 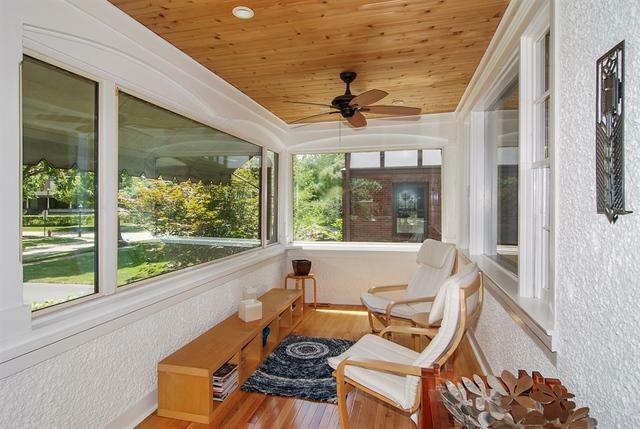 Inviting 3 season porch perfect for evening nightcap or afternoon nap. 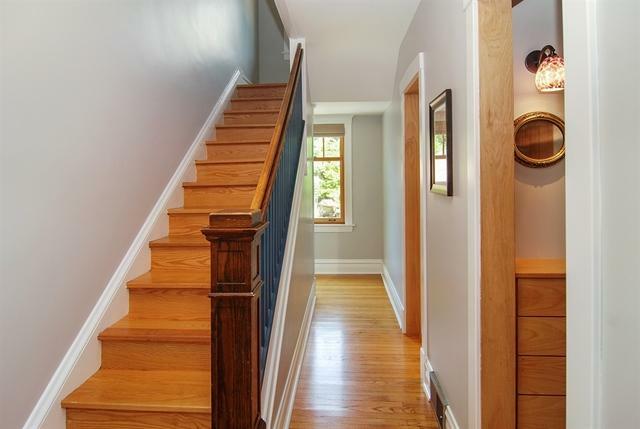 Formal foyer leads to spacious living rm. w/views of front & back yards & dining rm. A butler's pantry duals as desk area & kitchen storage. Cove ceilings, arched doorways, & hardwood floors add great character. A large master bedroom is bright & spacious w/his & hers walk in closets. 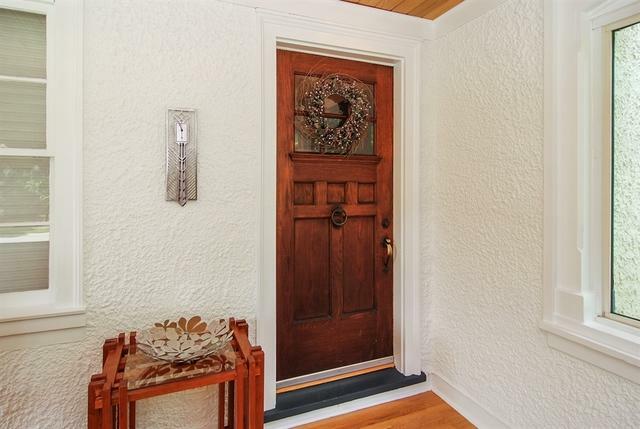 2 additional bedrooms - one w/large archtop window framed by built in closets. Renovated basement boasts large family rm with natural light, brick/stone fireplace, full bath, laundry/utility rm, & 4th bdrm/office/or storage. Beautifully landscaped yard has front & back stone patios under redbud trees, in-ground sandbox, & 2 car garage w/attic storage. Many upgrades incl. window replacement, new lighting, electrical & plumbing systems, 3 new bathrooms, & butler pantry. Short walk to award winning schools, train, restaurants, & downtown Riverside.